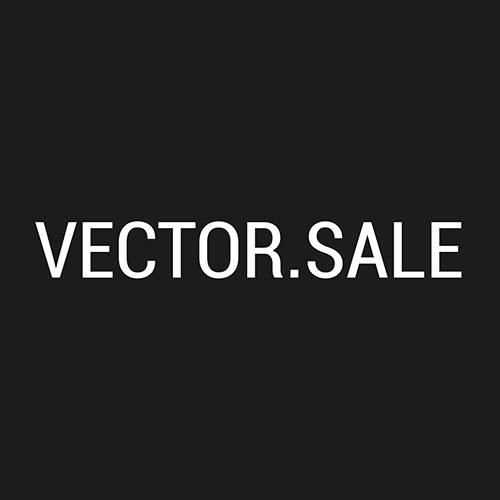 Online vector stock with a huge collection of unique vector templates, illustrations and clipart at cheap prices. Exclusive vector graphic from professional designers and authors with instant download and by subscriptions. Thousands of vector card templates and themes for various events such as wedding invitations, bridal and baby shower, Christmas party and New Year, etc.